Our weather has been fantastic of late. 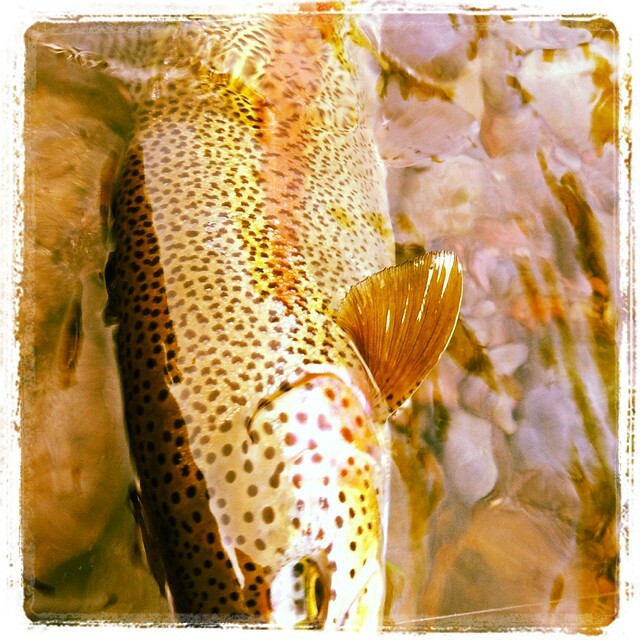 Cool mornings and warm afternoons, gorgeous Fall light and great fishing conditions. Water levels remain good and fishing opportunities are to numerous to attack them all. The upper McKenzie is fishing well throughout the day with a plethora of insect life. Short Winged Stones, October Caddis, small brown and orange caddis, Blue Winged Olives and Gray Drakes. The lower McKenzie has a bit more water in it than some years and fishing has been improving steadily. Have some smaller bugs for the lower river but similar patterns. Look at the float from Armitage Park down to Cross Roads or Armitage to Hayes Lane(Marshall Island). 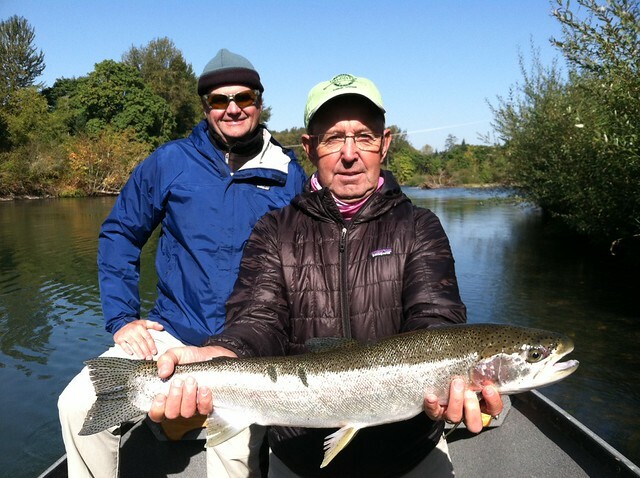 The Middle Willamette is fishing well for Steelhead and native Cutthroat trout. Pengra ramp all the way to Valley River offers both Steelhead and Trout. Cooler air temperatures and cooling water temperatures have tightened the best time window for fishing. No really need be out to early or to late now. 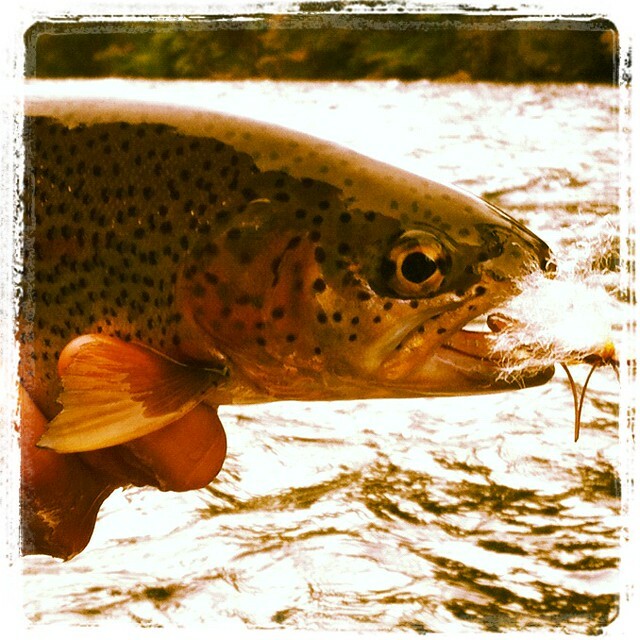 Your best bet is mid-day for Trout and Steelhead. Weekend weather appears to be changing. 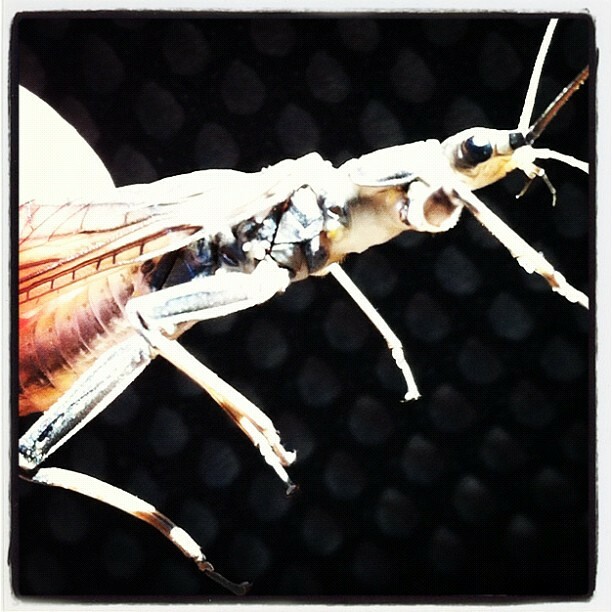 Warmer nights and cooler days will make mayflies more important on all of our local waters. Have Blue Winged Olives, Gray Drakes and Quigley’s Split Flag adams in sizes #12-#18.